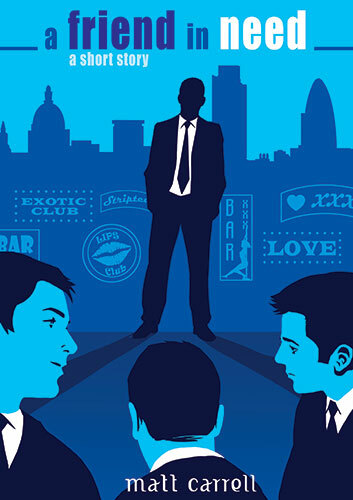 Storyboards & Illustrations David Boller: NEW BOOK COVERS! i had the pleasure to create two covers for acclaimed fiction author Matt Carrell. having been a fan of his books already it was great to come up with ideas to enhance his vision and hopefully help him get his great new novels recognized. The first was for a short story called "A friend in Need". 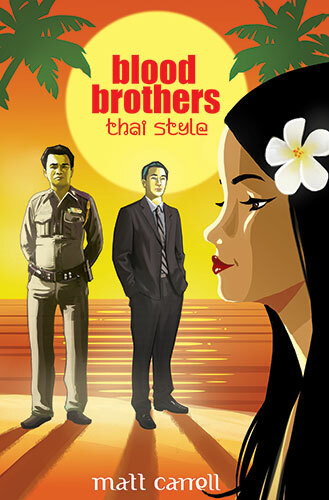 The other is for Matt's new novel "Blood Brothers...Thai Style".